This agent photo is good enough...right? Today’s sophisticated image-savvy buyer won’t think so, and might click right past it in favor of the high level imagery they could be seeing elsewhere. 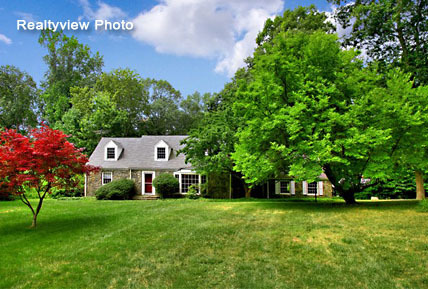 Realtyview's one-stop professional images and listing display system are unequalled in the Connecticut and New York metro area. We give you the multiple captivating professional photos your listing needs to grab your buyers’ attention, and at a very affordable cost. 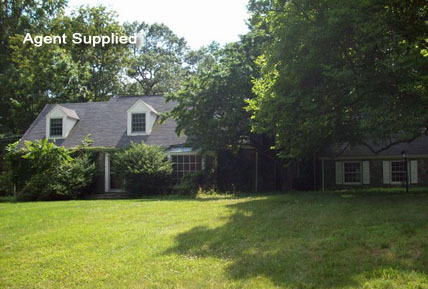 Just compare the agent supplied photo (top) with the Realtyview professional photo (bottom). If you were a buyer, which listing photo would you click on?